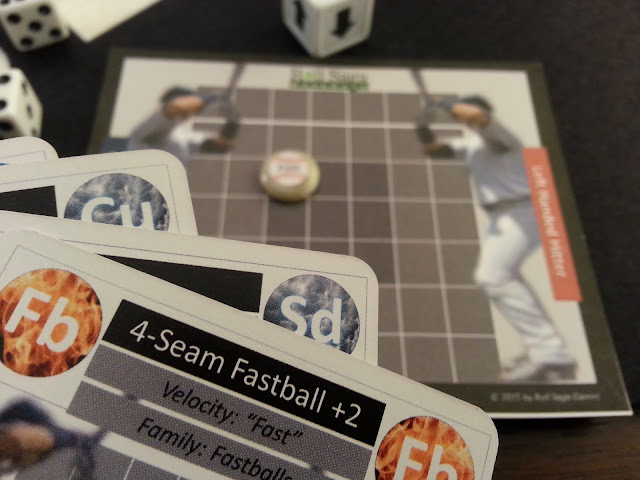 Giving people an epic tabletop baseball game with no charts and a lot of visual. 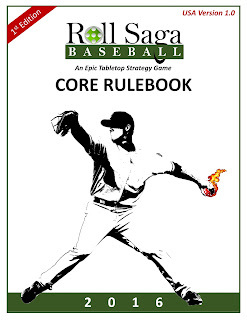 On May 23, 2016 we officially started shipping Roll Saga Baseball following our successful 2015 Kickstarter campaign. 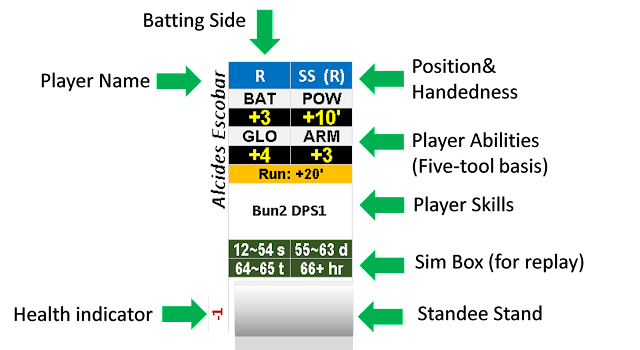 With our game, tabletop baseball players not only get to manage their teams using a hybrid statistical and visual approach, but they get to do it in any ballpark of their choice. We believe that a large part of our success so far comes from our design: we feel that a baseball game played non-digitally should not suffer from a lack of visual beauty, just because it deals in statistics. That’s why we've invested a lot of time, and as much money as a small Miami startup can muster, creating a premium tabletop baseball experience. 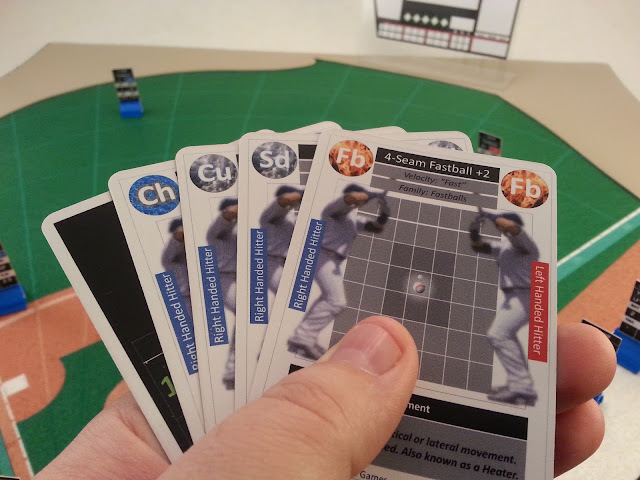 Over the last 3 years we’ve made hundreds of sketches and prototypes to figure out what a visually appealing tabletop baseball game should look like. The most challenging part of it all has been that we had to carefully craft a balance between beauty and math. Because why should you have to do without one or the other? Baseball is a beautiful game – not just an intellectual one. We tried many different designs, materials, and concepts for play; but every time we ended up with something far more generic than we wanted. 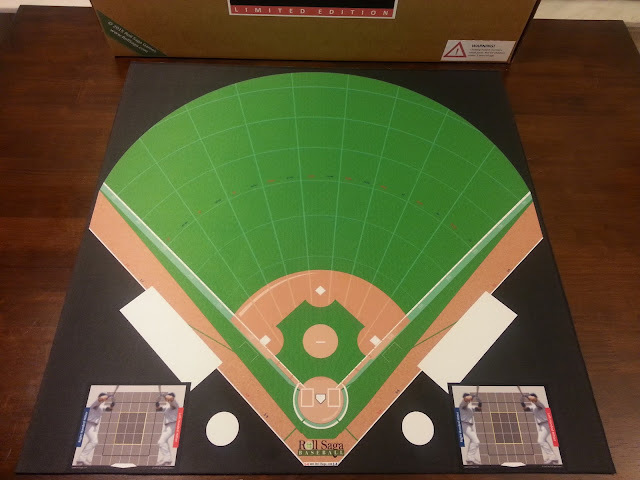 A tabletop baseball game should look like, well, baseball. And baseball is all about green grass, brown dirt, and the crack of the bat on long summer days. It’s most certainly not about black and white paper strips and cardboard cutouts. So we decided to try something else. What if we could make a game that would not only be as big and bold as a baseball game should be on the tabletop, but intuitive as well? 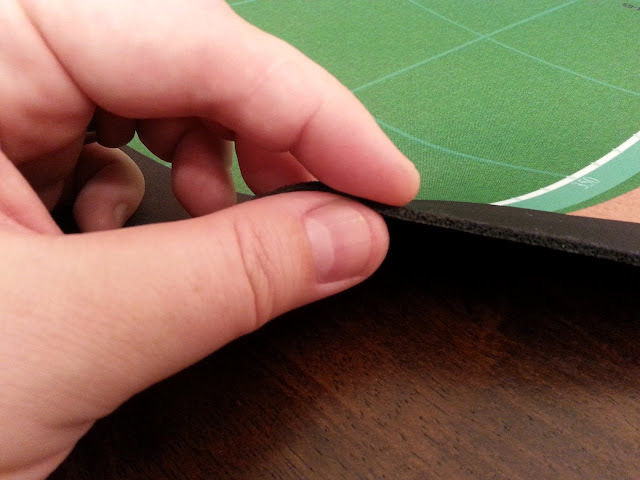 The results have been exciting: by using a large premium game mat as the centerpiece, individual players that sit upright in the field and are not dependent on charts, and as much depth and detail as the player’s desire, the game suddenly felt alive and more valuable. 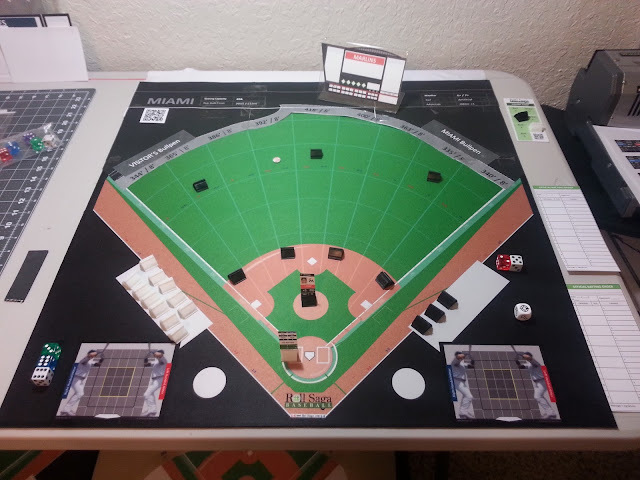 And by emphasizing the use of stadium overlays to sit on top of the game mat to transform it to any ballpark, our fans suddenly began to see the exciting idea of playing a baseball tabletop game that comes to life. 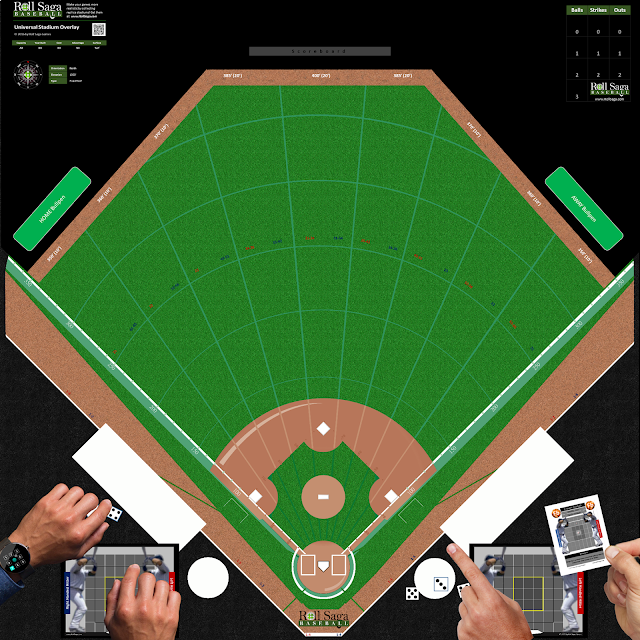 From that moment on, we decided to create a new overlay for every major league baseball stadium out there, and to have it easy to place on top of the game mat to convert it to that field. We designed each overlay to be an actual template that when laid atop the game mat in the outfield area, it would not only alter the appearance, but also provide accurate wall distances and heights; not to mention ballpark factors. We used the same cutting-edge strategy with our player standees. We made the bold decision to try and fit every single detail needed for that player to function in the game on the standee itself. We did that to create an experience that frees the players from chart flipping. Although we had quite a challenge in getting everything to fit on each separate standee, we were successful. And people love it. The above image shows all of the data that we’ve squeezed on to each and every position player. We've done this for every pitcher, coach, manager, and umpire standee as well. All content is directly printed on the small 1 ¾”x ¾” standee that is inserted into a stand that sits upright on the game mat. When a play ensues involving any given player, everything that needs to be known about that particular player’s ability to succeed in that action: whether a hit, fielding play, or certain type of pitch, is clearly visible without any attention being taken off the field. These abilities, which are calculated from over forty columns of statistical data per player, accurately reflect the prowess and capabilities of that player when attempting an action: these abilities are the raw talent of the athlete and can dictate his success or failure for that action. Not only that, we also included simulation-based data for the players who wanted more of a replay-type experience: a game where the results are hyper-dependent on how the player actually performed during the season as opposed to how he could have performed. We also knew that for a game to really and accurately reflect baseball, the timeless duel between the pitcher and batter had to be authentically replicated without the use of motherboards and plasma screens. So we concentrated on the major types of pitches that are thrown in the game: from the slick and wily cutter to the profound and jaw-dropping Japanese shuuto. And we found that by incorporating cards to represent each pitch, along with the placement of a ball token on a pitching pad representing a strike zone, we achieved a result that truly mimics the action of the pitcher-batter matchup. One of the downsides of our overzealous desire to include every single type of play and strategy, was that we ended up with our games lasting as long as baseball games in real life do – and sometimes even longer. But they didn’t have to be. Reaching out to our community, we discovered that while some players truly wanted the intense game of pitch by pitch, others did not - only wanting games that were fast and focused on results; while still others wanted a combination of the two, as well as the choice to go either way. So we went back to the drawing board and came up with a system of play where the players themselves choose the amount of depth and strategy that they want to use in-game, thereby setting their own time constraints. How did we do it? By letting the players decide what rules to include and what game speed and depth to play. Only have 20 minutes for a game? We got this. Want to play out a full 9-inning game with all the bells and whistles? You’re covered. Want to mix it all together and play light for 6 innings and heavy for three? No problem. The results have been fantastic. And so far we have managed, with the great support of many Kickstarter backers and customers, to keep moving onward in design and development. We haven’t had a loss yet – only a few occasions where we learned a lesson or two. But these wins did not come without a lot of cost and heartaches. So many times we had to stop and reboot just to make sure we get it right. One area that was very much a challenge was the material choice and production for the stadium overlays. Time and time again we had to revisit the design and choice of materials to ensure that they would, as a final product, be worthy of the game itself. Launching Roll Saga Baseball was one big adventure, but this is only the start. Since we've launched, not only have we done well in our Kickstarter and post-Kickstarter orders, but our email fan base has continued to grow by so much that sometimes our inboxes are quite literally overflowing with questions and comments. Over the last few months, since the end of our Kickstarter in August of last year and the start of our shipping in May, we’ve continued to add on more and more features to the game, a lot of them based on assumptions. Sometimes our assumptions were right and sometimes they were wrong. Now it’s time to keep analyzing the data that we’ve garnered, heed the feedback that we've been given, and continue optimizing for the future. Bigger. Better. Faster. Smarter. Of course Roll Saga Baseball isn’t perfect yet and we’re working very hard to improve it, step by step. We’ve had our share of delays after getting started, but each time we overcame the challenges and never gave up the fight. And you know, for a small startup with big dreams in a very niche market, we’ve come a very long way. Feel free to send me any suggestions or thoughts to jody@rollsaga.com or at Twitter: @RollSaga. Big congratulations to the three winners of our recently sponsored contest in which entrants could win either 5, 10, or even 15 free stadium expansions to go along with their preexisting order. 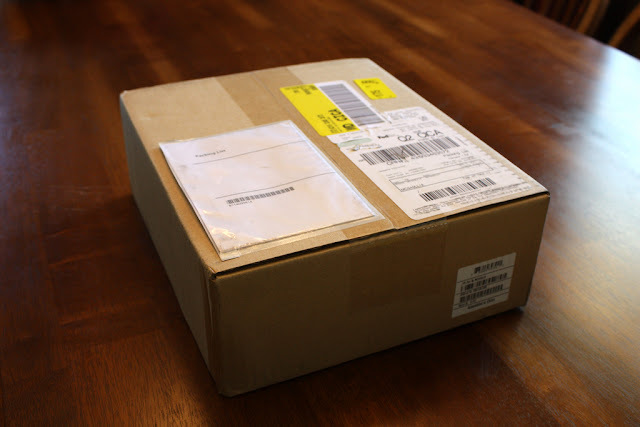 We're super excited to be able to add these extra goodies in the box for these lucky gentlemen! At long last we are excited and honored to announce that Roll Saga Baseball will officially begin shipping on April 25, 2016. It's been a laborious journey these last seven months as we've strove to have everything just perfect for the official shipping launch. Now that we've honed every edge, tucked every corner, and smoothed-out every wrinkle to make sure that Roll Saga is the best that it can be, we're working hard to get all of the boxes packaged and out into the shipping matrices. In the next few weeks, you'll start to see us actively marketing the game as we start shipping, so don't be surprised if we pop up unannounced (but not uninvited) on your favorite social media or forum. We've implemented a live chat feature on the website that allows all visitors to chat with us live instantaneously. We keep the chat line live and open during our normal business hours of 9AM - 5PM, but you'll often see it after those hours when we're burning the midnight oil (which we do quite often). It's a very quick way to get an instant answer from us or initiate a conversation without writing an email or calling us on the phone. So, stop in anytime, if just to say hello. Now that we can see the whole picture and can properly evaluate all costs, we've set our prices to what they need to be in order for us to sustain an adequate margin and be able to keep producing Roll Saga for many, many years to come. We're also working on a shipping structure for international buyers. We never get tired of saying how thankful we are to all of you who supported us on the Kickstarter and all of you who pre-ordered afterwards on the website. And we are doubly thankful that all of you have been so very patient with us as we've hustled to make everything the very best that it can be for you. Thank you so much, everyone. We could not have done it without you - nor would we have ever wanted to. This was a Roll Saga Baseball Newsletter reprint from March 11, 2016. Email subscribers to the newsletter always receive news and updates first and have exclusive access to promotions. If you'd like to be first on the list for updates and want access to exclusive deals and promos, please subscribe below. 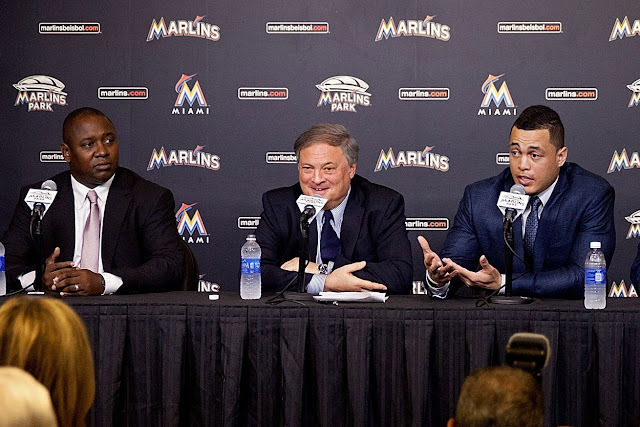 This is truly a very exciting time for the Fish (and for fans like us) as the Marlins have undergone a long awaited and much anticipated change for the better. We're loving Donnie Baseball here in the 305 and we're overwhelmingly ecstatic about Bonds. But as we focus our gaze on reattaining the magic and glory of '97 and '03, we realize that for it to happen, we really need to be a lot stronger in four areas.